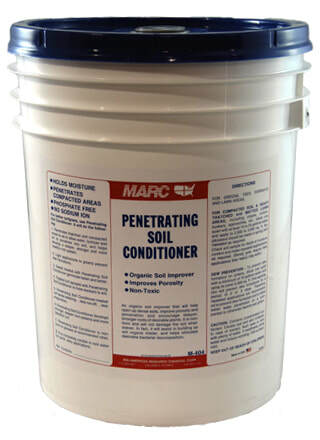 Helps open up dense soils, improves porosity and penetration, encourages deeper, stronger root growth and promotes seed germination. Also helps prevent dew formation. Non-toxic.